I’ve been going up to Adventurous Christians since I was a Jr. High student at Roseville Covenant Church. I went numerous times with my youth group as a kid and have since traveled numerous times as a Youth Pastor with my own students. God has always been faithful to meet me and my students through our experience at AC. In in the summer of 2017, I got to experience AC in a totally new way. As I transitioned out of youth ministry I grieved the loss of that tradition of a Boundary Waters trip, so I decided I needed to start a new tradition. 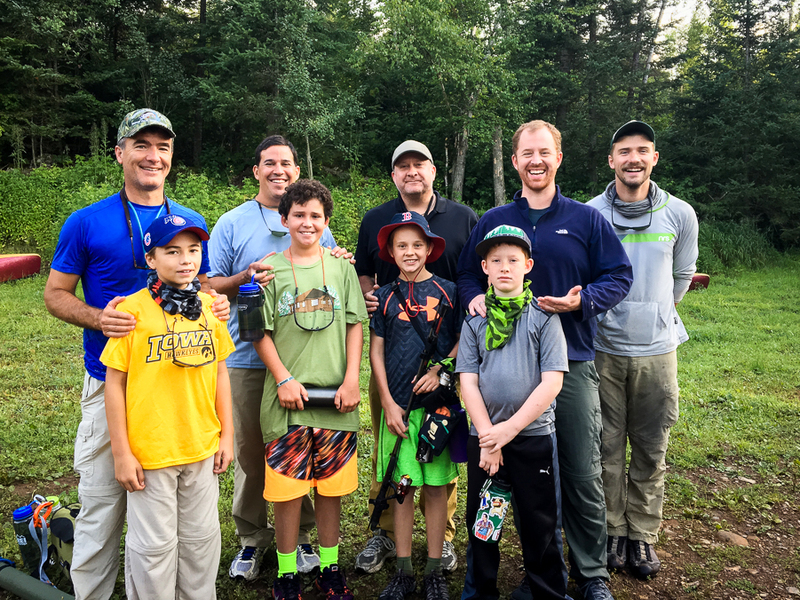 The very first “Grand Portage Father-Son Trip” was born. 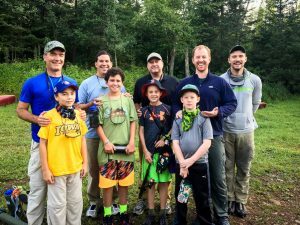 I traveled with my 11-year-old son and three other Dads with their boys for an unforgettable week. It was a joy to experience the Boundary Waters with my son, and AC’s program and guides made it so that I could be fully present with the group. The conversations were rich, the inside jokes were abundant, Christ’s presence was palpable, and the memories are sweet. I know those four boys will always remember those holy moments on the lake and us Dads have a week with our boys that we wouldn’t trade for anything. I would highly encourage other churches to use the gift of Adventurous Christians for a Father-Son or Mother-Daughter retreat. God will be faithful to do a good work through it. I know that because it has always been true for me! Lars Stromberg is one of the Head Pastors of Hinsdale Covenant Church in Hinsdale, IL.